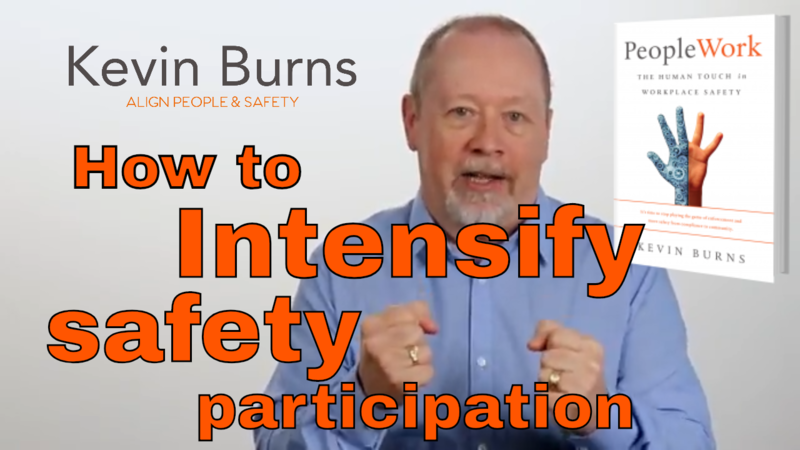 What is your intent when it comes to safety? 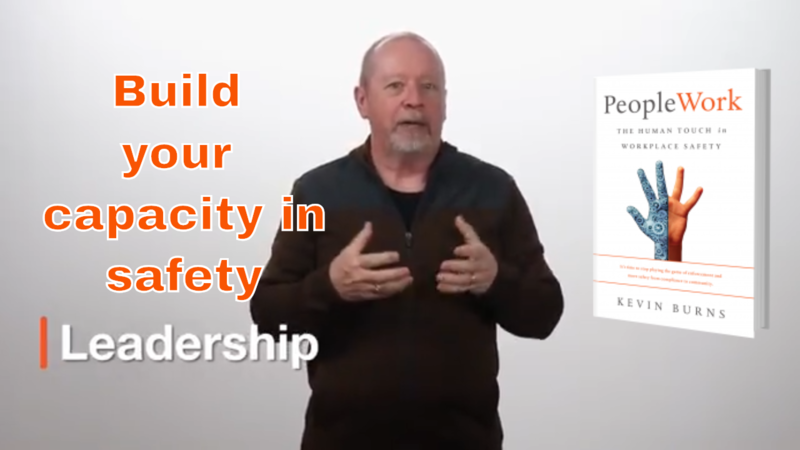 Ever thought about how to make mission, vision and purpose statements more powerful and to help improve safety doing it? Even more powerful than a corporate mission statement is a crew mission statement. Kind of like a team purpose or plan that galvanizes the crew members. 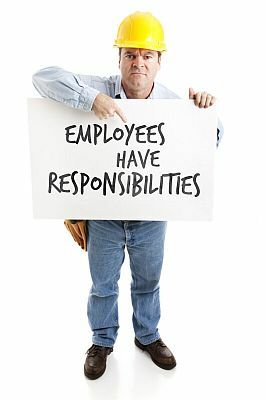 Every employee has responsibilities in safety. The biggest of which is to ensure that you protect yourself. 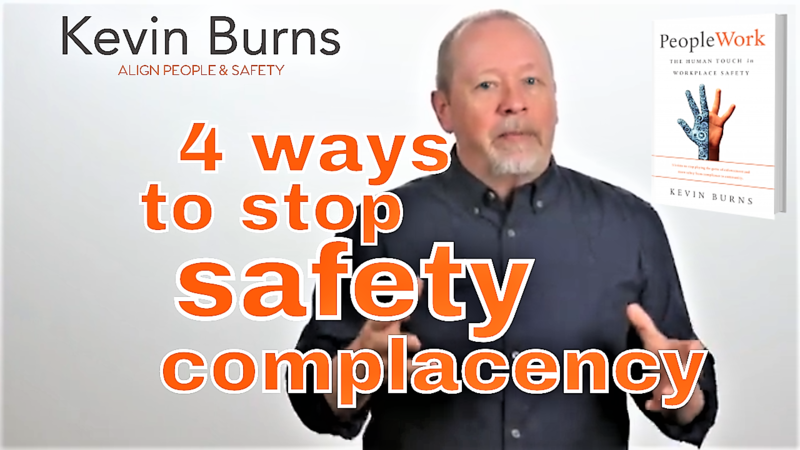 There is a lot of talk of safety leadership, complacency, accountability and responsibility on the job these days. At the same time, there is less discussion about compliance measures, rules, regulation, etc. 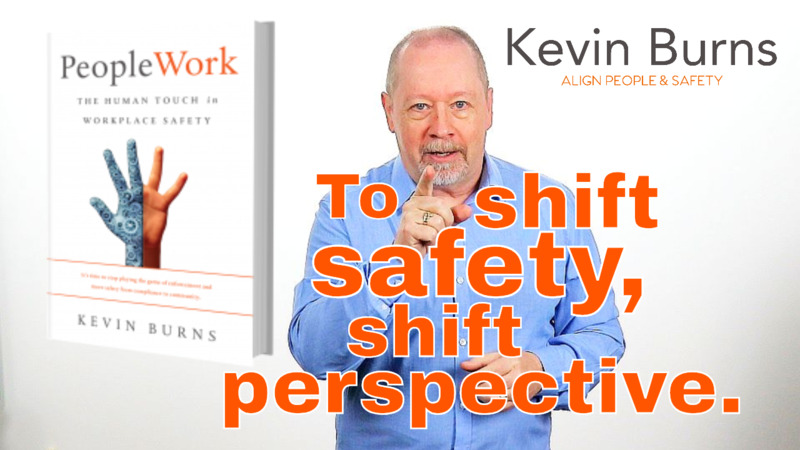 And although there is still much work to be done in safety, we’re starting to change the conversation. 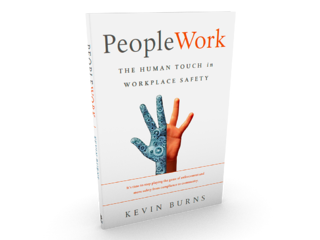 Workplaces that are becoming more people-focused is good news. 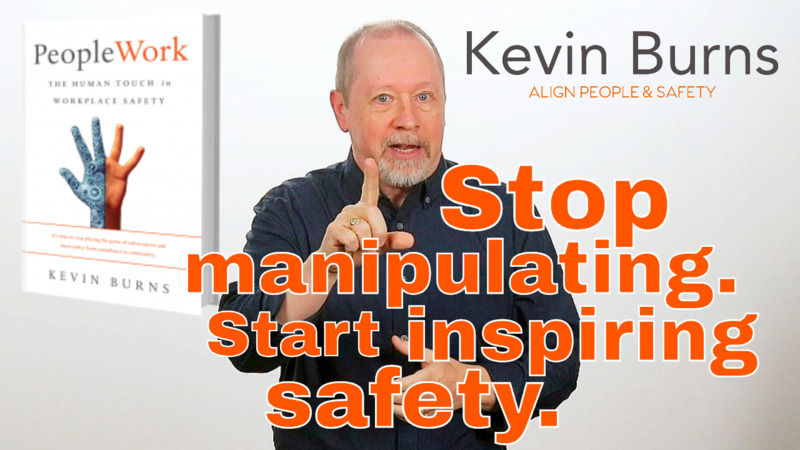 Blame senior management’s perceived lack of commitment to safety, and you won’t get front-line crews to buy-in to the safety program. Gallup says that only 31.5% of North American workers are actively engaged in their work. That means 7 out of every ten people are not fully engaged in their work. This includes safety managers and front-line supervisors as well as senior management. But, as the survey points out, senior managers still engage in higher percentages than their employees. Still, these are a disturbing numbers. 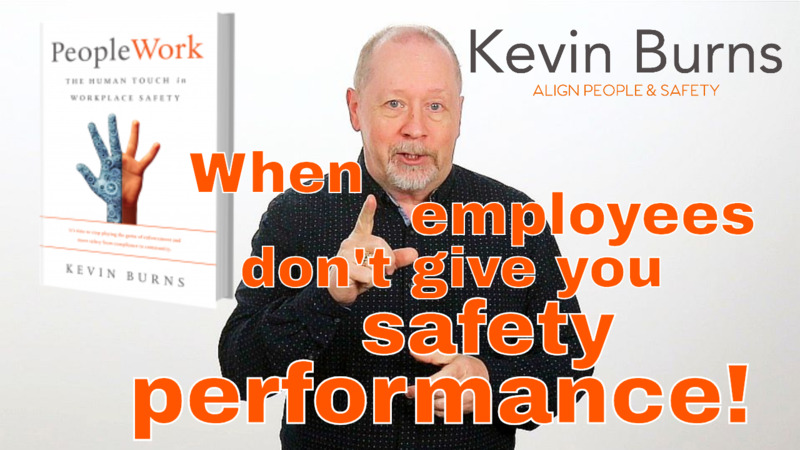 It’s easy to complain about how tough it is to be a safety person when senior managers are seemingly disengaged with safety. 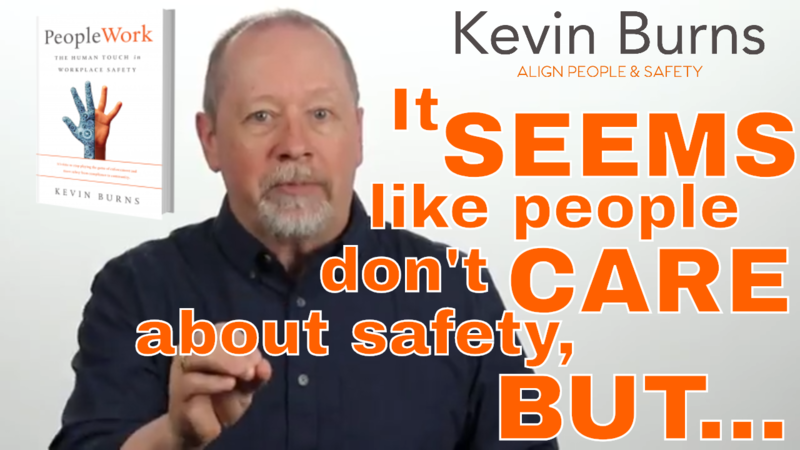 But it is tiresome that some safety people use senior management as a scapegoat. 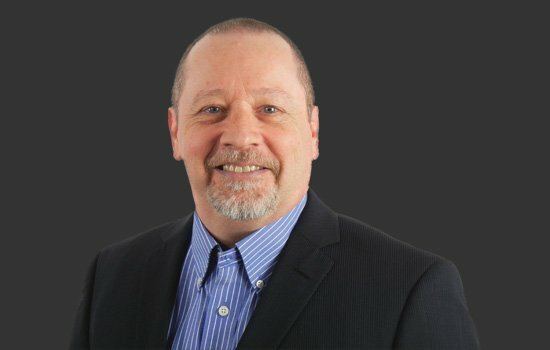 “Until senior management improves their commitment to safety, our safety culture won’t improve,” you hear some safety people chime. So they give up trying to get over the hurdle. And that’s all it is; a hurdle. It’s not a closed road. It’s not a barricade. It’s something you have to either get over or go around. It's not insurmountable.